Dr. Thomas Whitley and Rev. 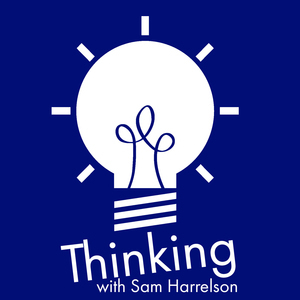 Sam Harrelson discuss Dan’s White Vans, the new Thinking Religion schwag giveaway, Syriac Valentine poems, new pens, Trump as Cyrus the Great, a Trump presidency, evangelical mono cultures, Monty Python’s take on Jesus, and the Last Temptation of Christ. The post Thinking Religion 67: A Little Gnod to the Gnostics appeared first on Thinking.FM.